Introducing the first of a series of articles entitled Anatomy of an Ad Buy, whereby we break down in detail an ad buy that incorporates banner ads, e-mail, video, mobile and social media placements in the overall campaign. 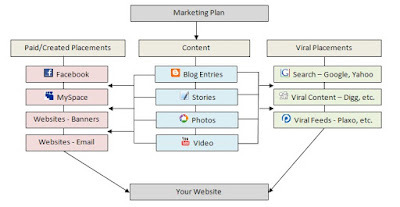 In today's world, the marketing mix has shifted, with more and more advertising dollars being spent on a mix of hyper-local, targeted banners, mobile smartphone banner and video campaigns, and social media outreach via the ever-improving tools available to us on Facebook, Twitter, LinkedIn, Google+, Instagram, Vine, Pinterest and more. 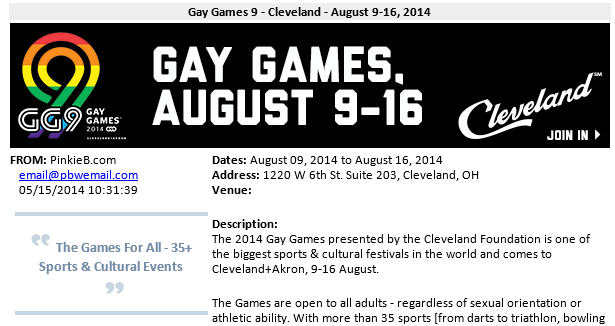 For the most recent Gay Games 9 held in Cleveland this past summer, the folks from Positively Cleveland, through their ad agency, contacted us for a comprehensive online campaign that targeted gays & lesbians in specific target markets considered strong candidates for Gay Games attendees coming to Cleveland. Our regional target markets included Fort Lauderdale, Toronto, Detroit and Columbus, and our overall theme for social media outreach were self-identified fans of LGBT sports, as well as LGBT individuals with an interest in sports. Working with Rivendell Online, we were able to place banner ads on LGBT websites that were in those specific regional markets, including Xtra!, HotSpots, South Florida Gay News and Between the Lines. In addition, utilizing some of the new opportunities available to us via programmatic ad buying, we were able to geo-target those same regions with banner ads running on a wide variety of more nationally-oriented LGBT websites, as well as LGBT apps. Utilizing our own Pink Banana Media e-mail list, we were able to simultaneously send an e-mail campaign about the Gay Games 9 to LGBT individuals in those same regional markets as well. Using social media, we were able to monitor the Internet daily for blog postings and articles related to the Gay Games 9, posting those on Facebook, Twitter, LinkedIn and Google+ groups and community pages that were either specific to LGBT life in the regional markets of Fort Lauderdale, Toronto, etc., or were related to LGBT sports, connecting those articles to the Gay Games 9 in the commentary used with those postings. We also connected these articles to the Gay Games 9 utilizing various hashtags that were specific to the Gay Game 9 as well, including #GoAllOut, #GG9, #LGBTSports, #GaySports and more. Lastly, using some of the targeting capabilities available to us on Facebook, we were able to deliver social media ads specifically to LGBT individuals with an interest in sports. Similar opportunities were available to us using Twitter's targeted advertising (tapping into specific Gay Games 9 tweets, as well as hashtags) and LinkedIn's targeted advertising based on posts made on a LinkedIn business page related to the Gay Games 9. The above mix was done at the same time as a Google AdWords campaign, with the ability to target individuals searching for various LGBT sports terms and phrases. In addition, their website's SEO was well optimized for many of these LGBT sports key words as well. 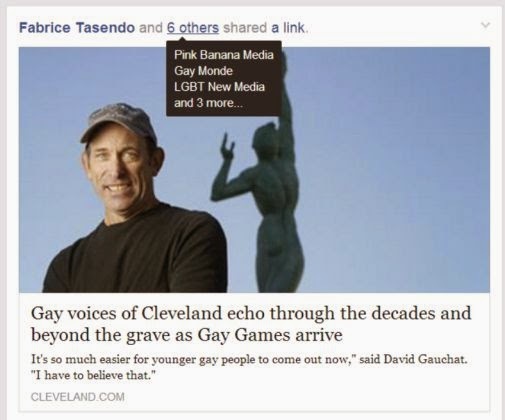 A new area that would have been available for this campaign would have been to target the Gay Games 9 ads to articles and blog postings throughout the Internet that were related to these SEO and PPC key words as well. While this marketing mix was the winning formula for the Gay Games, keep in mind that not every advertising option is right for every company. It’s always best to have a marketing mix tailor-made for you, locally or nationally, based on your target market, as well as your existing audience. At the end of the day, there are no cookie-cutter solutions, so make sure to find a marketing firm or advertising agency that understands your goals and works closely with you to develop a strategy to achieve, or perhaps exceed, them.